With the aid of virtual machines, which are available nowadays, you don’t need to install two operating systems on the same computer, in order to do different tasks. Among the most popular programs to run virtual machines, Oracle VirtualBox is a program, which deserves special mention, as it is free, lightweight. It has almost everything, a user needs to run virtual machines. It comes with a lot of new functionalities, and can efficiently handle operating systems, developed by multiple manufacturers. But, due to some system limitations on older operating systems, you might not get the advantage of numerous new features, which might be offered by your computer hardware. 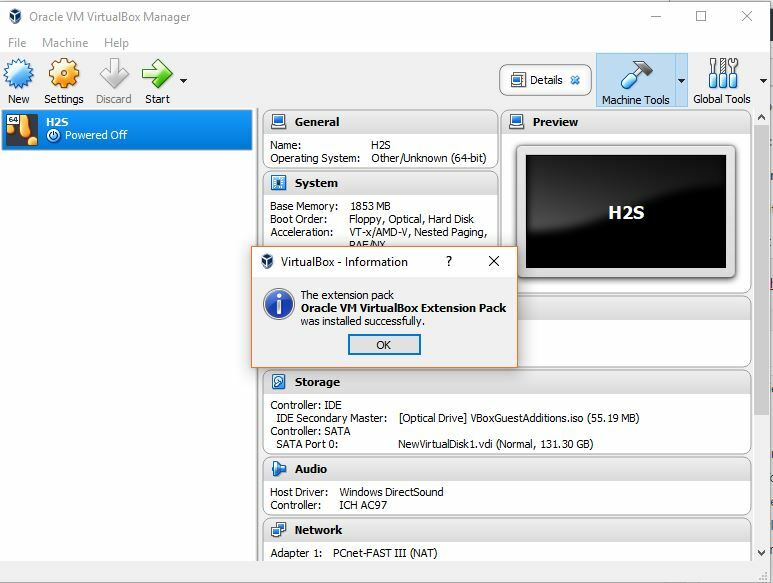 In such cases, Oracle came with a solution of Extension Pack for VirtualBox, which can be installed, in order to get the extra hardware functionalities, which is present on your computer. The VirtualBox extension Pack is platform independent, which means you can install it on any of the existing operating systems, provided VirtualBox is installed on your computer. Wait, do you need it! 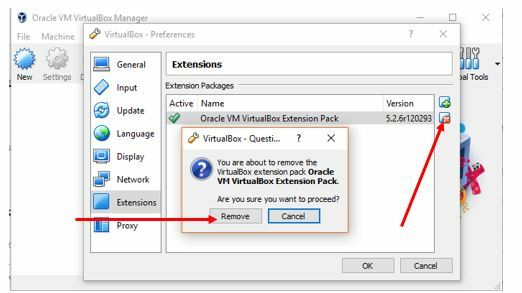 Before proceeding with the installation of extension pack for your VirtualBox, it is recommended that you check, whether you need it. The extension Pack comes with support for USB 2.0 and 0, which can be helpful, if you are having a new computer, and want to use those ports with maximum potential, within your guest operating system, while using VirtualBox. 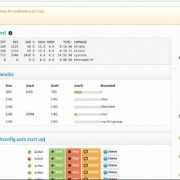 The extension Pack also come with Intel PXE Boot ROM, which is the abbreviation of Pre-Boot Execution Environment, and you will need that while making your guest operating system boot from the network. If you need native disk encryption features, on your guest operating system, you can also get the feature with the Extension Pack. 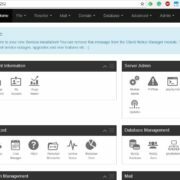 Apart from the three most important features, which you can get, you can also get bonus functionalities, which include VirtualBox RDP, NVMe features and many more. In most of the cases, the features, which are mentioned here, are not necessary for normal users, and thus, it is not present in the default package of VirtualBox. But if you are a developer, and you really need those functionalities, you should not think once again before you download and install a VirtualBox Extension Pack. Step 1: Visit the official website of VirtualBox, which is https://www.VirtualBox.org/, and click on “Downloads” on the left panel of the webpage. Step 2: Find out VirtualBox Extension Pack, and click on the link, which says “All Supported Platforms”, in order to start downloading the extension Pack directly. 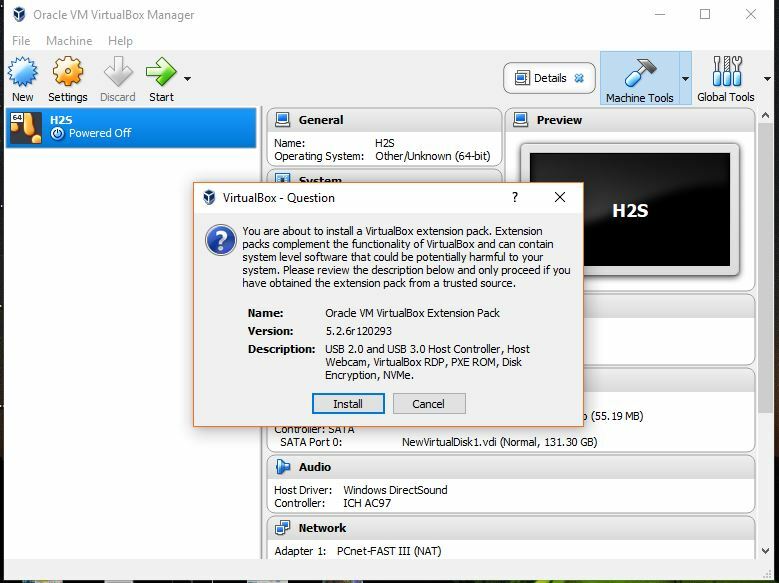 You can also click on the following link, https://download.VirtualBox.org/VirtualBox/5.2.6/Oracle_VM_VirtualBox_Extension_Pack-5.2.6-120293.vbox-extpack, to start downloading the Extension Pack without going through all the above steps. Step 1: Locate the downloaded file, and it will come with the extension “.vbox-extpack”. Double click on the file. Step 2: A new window will open, asking you, whether you want to install the Extension Pack for VirtualBox. Just click on “Install” to start installing the Extension Pack. 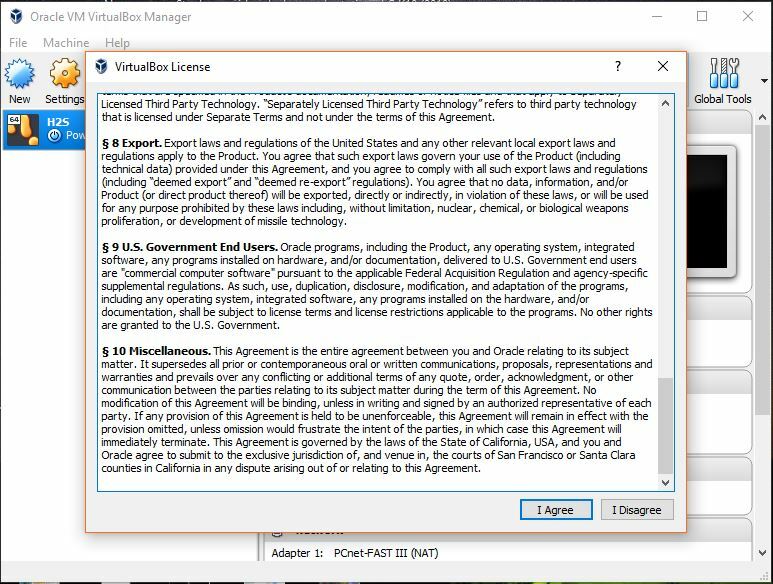 Step 3: Scroll down to the end of the Terms and Conditions page and click on “I agree”. Note: The Portable VistualBox is only available for Windows machine. So, if you are running on Windows 10, Windows 8 or Windows 7 then only you can follow or use the Extension pack on Portable VirtualBox. Installing the Extension Pack on a portable version can be a little tricky, but you should know the correct method to do it. Step 2: Click on “Preferences”, which will possibly the first on the list. Step 3: In the “Preferences” window, go to “Extensions”. Step 4: On the right side of the window you can find “Adds New Package”. Click on that. 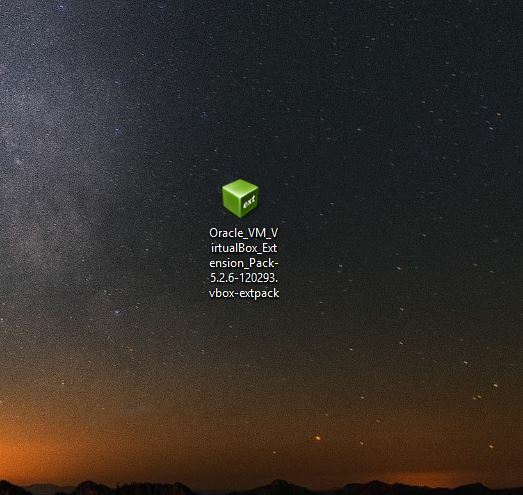 Step 5: Locate the VirtualBox Extension Pack, with the extension “.vbox-extpack”. Step 6: Click on Install, Accept the “Terms and Conditions”, and the installation will start. The installation will take hardly a few seconds, though it depends upon your system. Click on “OK” to finalize the installation. Once the installation is complete, you can easily configure your existing or new guest operating systems to take advantage of the extension Pack, by using all the latest features, which are available. The above method to install Extension Pack on VirtualBox is not only limited to portable editions, but it also works perfectly on other editions. 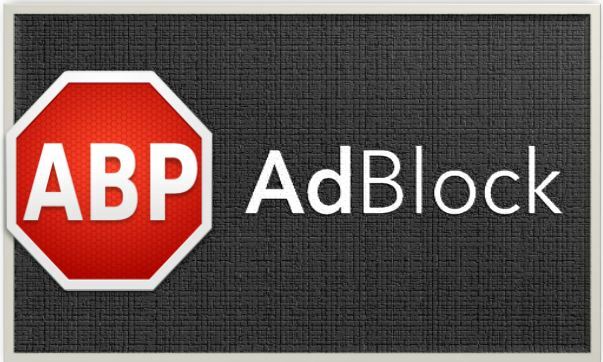 The following method can even help you to remove any old or unused Extension Pack. Step 1: Click on File from the Virtualbox Menu and select the Preferences option. Step 2: Select the Extension option and just select the package you want to uninstall. Step 2: Click on cross icon to Remove Selected Package. As the VirtualBox extension Pack comes with the file extension “.vbox-extpack”, you should keep VirtualBox installed on your computer, to install the Extension Pack. In case you’re not having VirtualBox, the Extension Pack will not be recognized by your operating system.